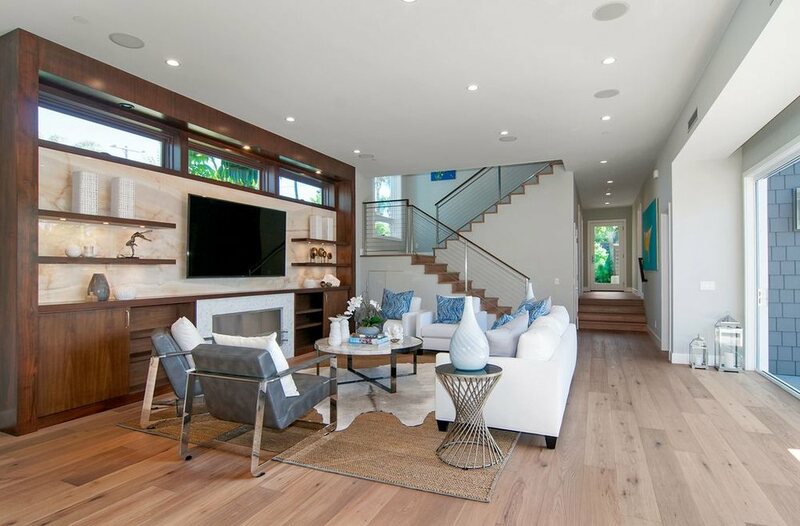 We just received this email from one of our prospective clients who is planning on wood floor refinishing in the home they just purchased in La Costa and thought we would share it. That is a great question Daniel. As you know this is an on site finish and not a factory finish. Most factory finishes are mixed with an aluminum oxide and spayed on with many coats so they typically have a 25 year walk through warranty. A typical on site finish will not have as many coats, but you should see much more clarity in the grain of your wood and they should last around 7- 15 years, depending on your use and the type areas being used, the finish used and the number of coats applied. I have witnessed wood floors get destroyed in 18 months, the finish is still there, they just took a beating. You should be prepared to see some surface scratches in either finish, this is normal for hardwood flooring and does not hurt the wood. The simple answer to your question is that you shouldn’t walk through the finish with normal traffic for a very long time. One idea to consider is that you could buff and apply an additional coat of finish any time you want without having to re-sand. This will clean up some of the smaller surface scratches and allow you to re-stain some of the deeper ones when you add another coat of finish. If you have high wear areas like a kitchen and family room, you might consider doing this in 5 years or so just to protect the finish. 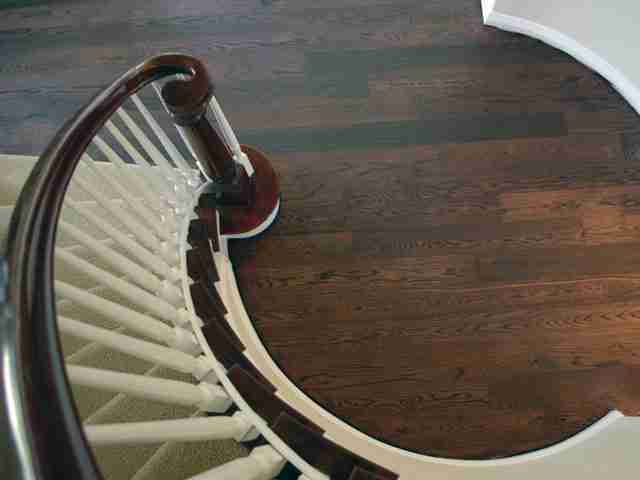 Please let me know if you have any other questions about wood floor refinishing.